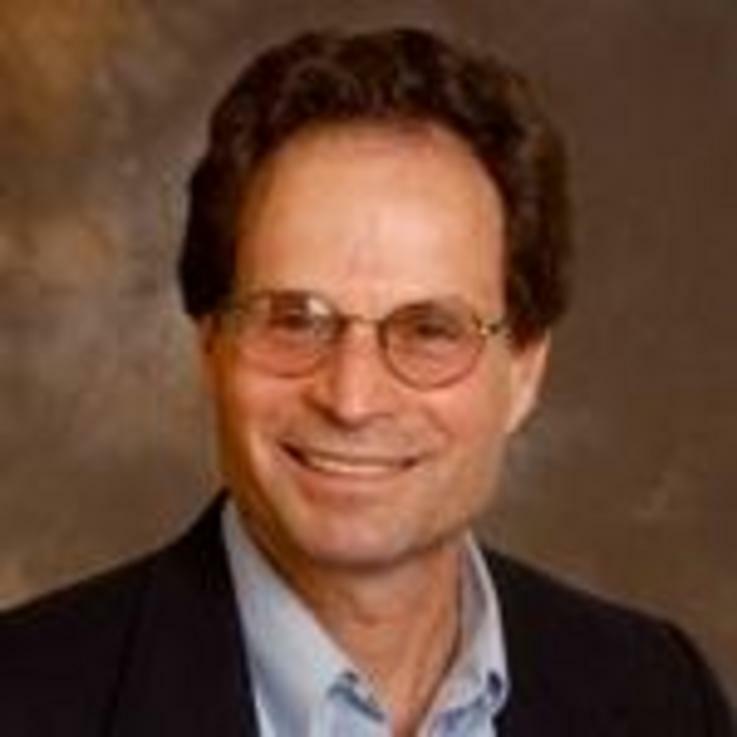 Alan I. Abramowitz, the Alben W. Barkley Professor of Political Science at Emory University, has emerged as a leading spokesman for the view that our current political divide is not confined to a small group of elites and activists but a key feature of the American social and cultural landscape. The polarization of the political and media elites, he argues, arose and persists because it accurately reflects the state of American society. Here, he goes further: the polarization is unique in modern U.S. history. Today’s party divide reflects an unprecedented alignment of many different divides: racial and ethnic, religious, ideological, and geographic. 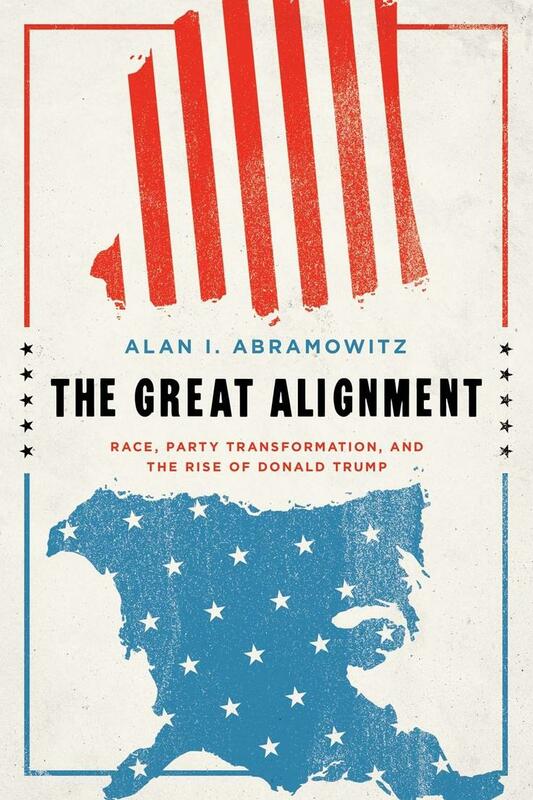 Abramowitz shows how the partisan alignment arose out of the breakup of the old New Deal coalition; introduces the most important difference between our current era and past eras, the rise of “negative partisanship”; explains how this phenomenon paved the way for the Trump presidency; and examines why our polarization could even grow deeper. This statistically based analysis shows that racial anxiety is by far a better predictor of support for Donald Trump than any other factor, including economic discontent. Alan I. Abramowitz is Alben W. Barkley Professor of Political Science at Emory University and a regular blogger on Larry Sabato’s Crystal Ball, which describes him as “one of the nation’s top experts on election modeling.” His most recent books include The Disappearing Center, Voice of the People, and The Polarized Public, and he is frequently quoted on political and election matters in the New York Times, Washington Post, and other media outlets.